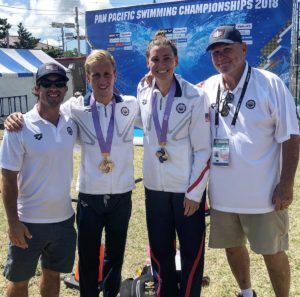 Among the 16 Brazilian swimmers named to the nation’s Pan Pacific Championships squad was World Championships medalist Bruno Fratus, the 29-year-old veteran who has had a red-hot summer. 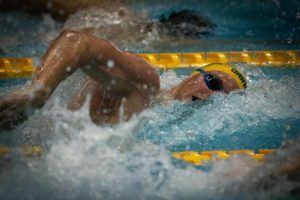 While competing at the Mare Nostrum series, Fratus surpassed countryman Cesar Cielo for the title of most sub-22 50m freestyle swims. 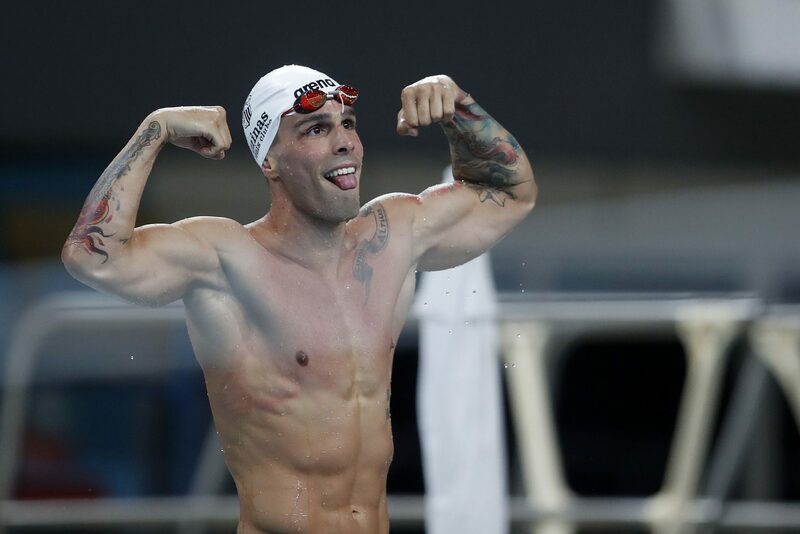 However, the Brazilian swimming federation has announced that Fratus has been removed from the Pan Pacs roster due to a shoulder injury. The veteran sprinter is suffering from inflammation in 2 tendons on the left shoulder, confirmed after his series of racing this summer. Per the CBDA doctor, Gustavo Maglioca, Fratus has been in recovery mode the past few weeks and won’t be in form by the time Tokyo comes around. Replacing Fratus will be Iago Moussalem, the two-time Brazilian junior national champion who competes stateside for the Miami (OH) Redhawks. Additionally, former Auburn head coach Brett Hawke will also be replaced as a result of Fratus’ roster departure. Hawke is Fratus’ primary coach. Andre Luiz Ferreira will now be joining the coaching staff. 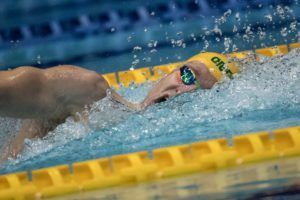 The stage was set for a potential showdown among Fratus, Japanese record holder Katsumi Nakamura and America’s world championship star Caeleb Dressel to take place in Tokyo in the battle for the sprint crown. The official CBDA bulletin can be found here. 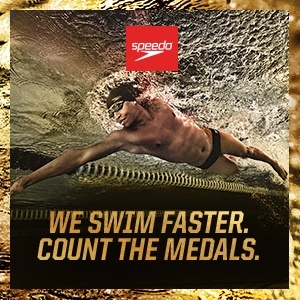 Proud’s not eligible for pan pacs anyway. errr…. you do know that the Pan Pacifics are not a global thing don’t you? I guess not. 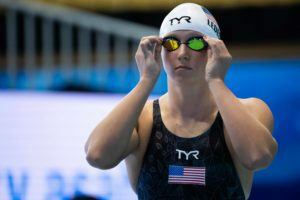 TEAM USA dominance will be overwhelming, even without the withdrawal of key Brasilian and Australian swimmers. Sadly, you are very wrong. 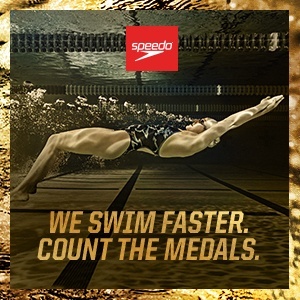 U are right – only the Japanese now can distill trouble to Team Usa in a number of races ….. 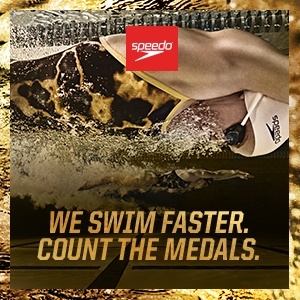 I think Scheffer and Costa might cause some potential trouble for US on 200, 800 and 1500 free. Spajari is improving fastly I would not be surprised by a 47 mid by him. Have you ever heard of Ippei Watanabe and Daiya Seto? Yea all of these swimmers were there last year at worlds plus the Europeans and full Asian squads and the US as a whole destroyed everyone else. 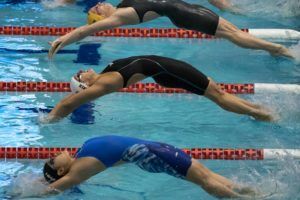 Just because you can name some good swimmers who will compete from several countries doesn’t mean the US isn’t going to overwhelming dominate this meet. His tongue sticking out obviously had much to do with his shoulder inflammation. Bruno is good but overrated. Did you watch worlds last year? Does 21.27 ring any bells in your head?